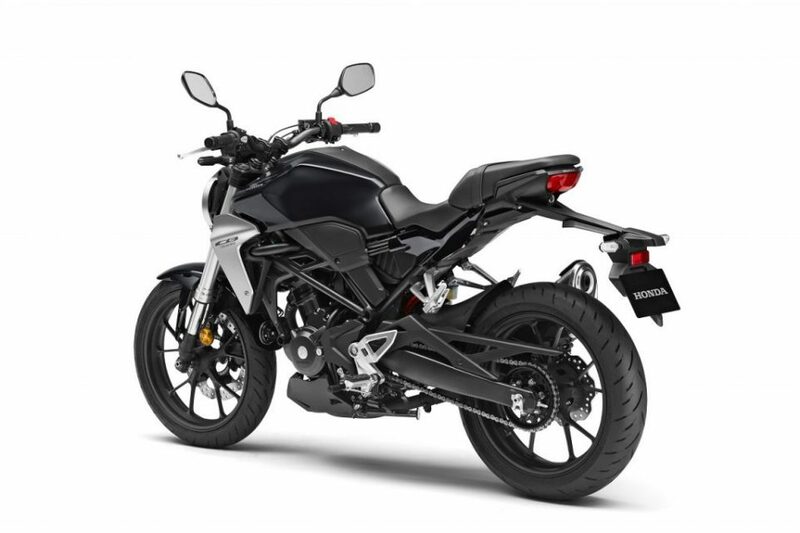 Honda launched the new CB300R in India on 8th February 2019 at Rs. 2.41 lakh (ex-showroom) and it is positioned above the existing CBR250R. 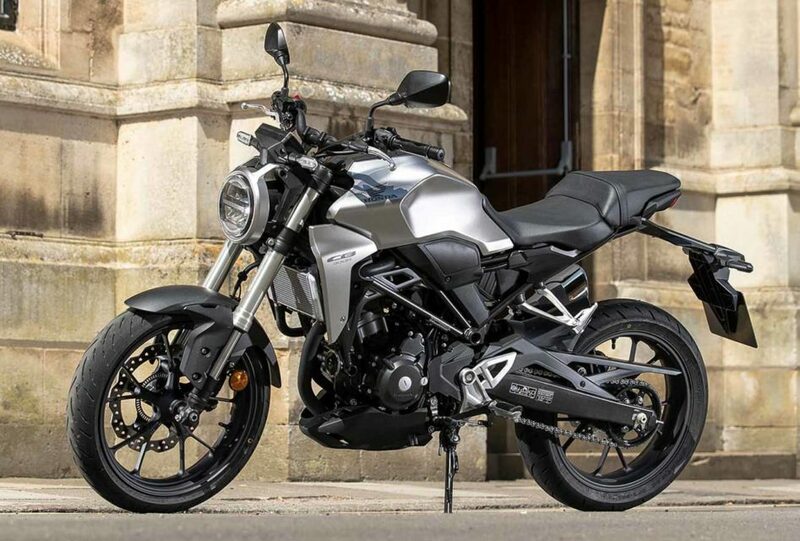 The CB300R takes its styling cues from the bigger CB1000R and it surely manages to stand out amongst the crowd. The motorcycle rivals directly against the likes of Bajaj Dominar 400, Royal Enfield Interceptor 650 and the KTM Duke 390. That said, today we will be comparing the Honda CB300R with the Royal Enfield Interceptor 650 on the basis of their styling, engine performance, and pricing. 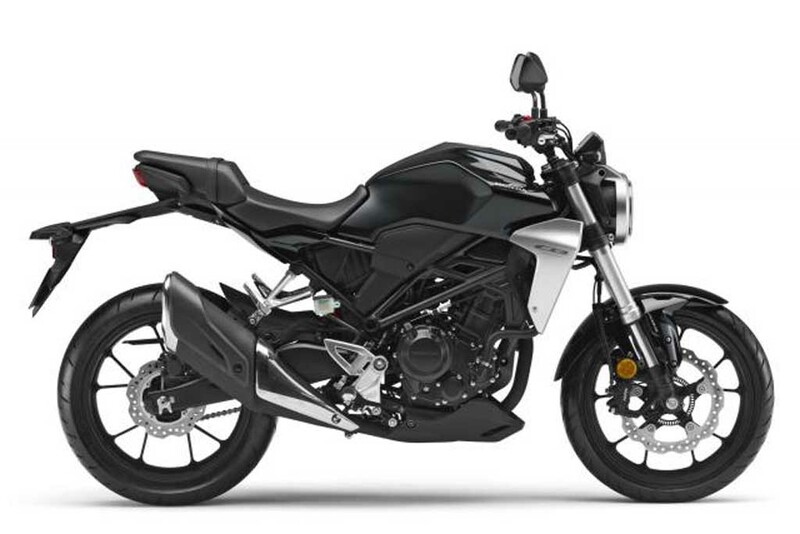 The CB300R takes its styling cues from the CB1000R. The motorcycle gets retro-styled round LED headlamps towards the front which is followed by a TFT instrument cluster. The instrument cluster provides plenty of information to the rider including speed, engine rpm, fuel level, and gear position indicator etc. The motorcycle also features a flat aluminium handlebar which not only helps in easy manoeuvring but also makes the motorcycle look cool. The rest of the motorcycle looks compact and sporty. The brushed metal rim and the 41 mm upside down front forks help the motorcycle to stand out amongst the crowd. The Royal Enfield Interceptor 650, on the other hand, is a modern classic. The motorcycle gets clean lines and they are not overdone and doesn’t have flashy panels. The Interceptor looks well proportioned and simple. The upswept twin exhaust is also a nice touch while the rims, in particular, get brushed aluminium treatment. RE also offers six different colour options with the motorcycle. Fortunately, the owners won’t be getting any opportunity to complain of its overall build quality. Both the Honda CB300R and the RE Interceptor 650 have a retro aura around them however, the CB300R, in particular, gets a lot of modern elements while its rival closest sticks strictly to its retro styling. The Honda CB300R is powered by a 286cc, liquid cooled, DOHC, single cylinder engine which produces about 30.9 bhp of peak power at 8,500 rpm and 27.5 Nm of peak torque at 7,500 rpm. The engine is paired to a 6-speed gearbox. It is the same unit which is also used to power the CB300F. The Royal Enfield Interceptor 650, on the other hand, is powered by an all-new, air-cooled, single overhead cam (SOHC), 648 cc, parallel-twin engine. This engine is capable of producing about 47 bhp of peak power at 7,250 rpm and 52 Nm of peak torque at 5,250 rpm. The engine is paired to a 6-speed gearbox. The new engine surely has a different character than the rest of the RE motorcycles out there. The newly developed parallel twin unit is quite smooth and refined while there is also very less vibration as well. 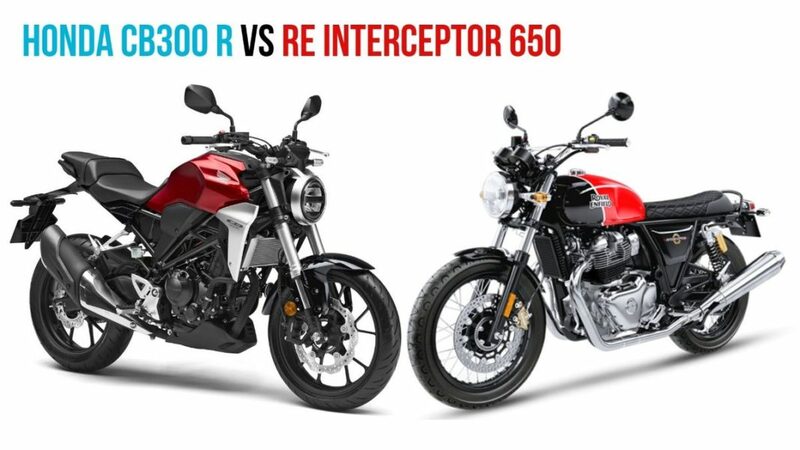 If we compare the engine performance of both the motorcycles then there is no doubt that the Interceptor 650 is the more powerful motorcycle amongst the duo. It gets a bigger engine which obviously generates more and torque than its rival here. Honda is assembling the new CB300R in India from completely knocked down (CKD) kits, and it is priced at Rs. 2.41 lakh (ex-showroom). The reason why we picked the Interceptor to rival against the CB300R is mainly for its pricing. 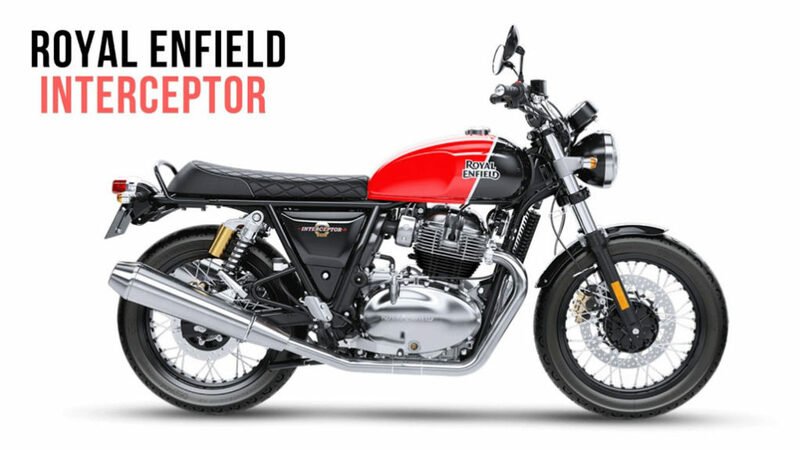 Royal Enfield has priced the Interceptor 650 at an affordable price of Rs. 2.50 Lakh (ex-showroom). As far as pricing, the Interceptor certainly wins it with a twin cylinder and more powerful engine and a lot of equipment on offer. Like we already mentioned above both the CB300R and the RE Interceptor650 have a retro styling charm. The CB300R still, however, has some modern elements in its design while its closest rival Interceptor sticks strictly to its modern classic styling. It won’t be right if we compare the 300 cc Honda with a 650 cc Interceptor 650 in terms of their engine performance but because they are in a similar price bracket we definitely had to. To conclude things there is no doubt that the Honda CB300R is definitely a worthy competitor which has just joined the crowded sub 500cc segment of India. The motorcycle surely has all the features to impress its potential customer but the RE Interceptor 650 is a step above in pretty much everything. The Interceptor 650 is a more powerful motorcycle compared to its rival. 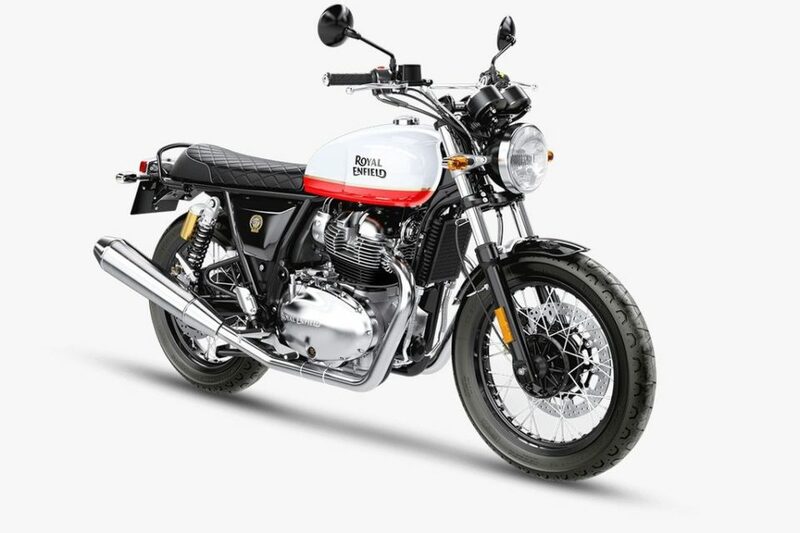 If we keep the price point in mind then the Royal Enfield Interceptor 650 is a sure winner here but if you want a lightweight sporty motorcycle then the Honda CB300R will be a good choice for you.